We are a Woman owned business; Designing, Manufacturing and Distributing the highest quality products and services to hotels World wide. We have been serving the hospitality industry for 15 years. We understand your needs and are committed to your success. YOGiiZA IS OUR SELECTED ORGANIC BRAND FOR TERRY & LINEN WITH A BIG MISSION TO CHANGE THE PLANET ONE TOWEL AT A TIME. 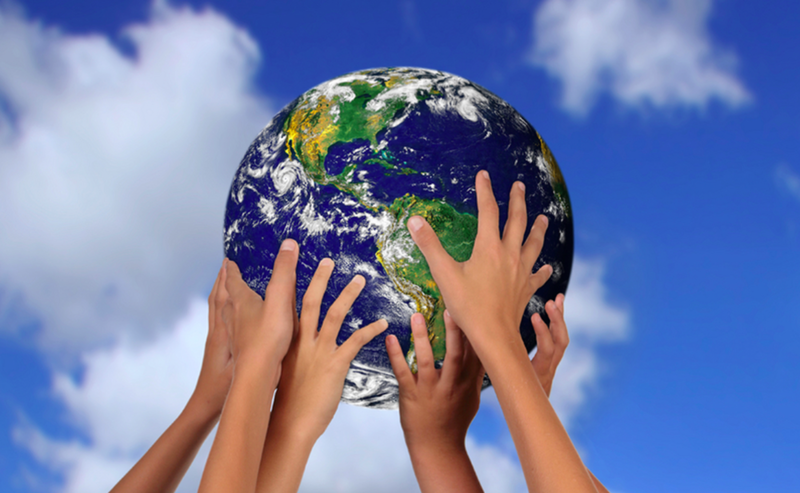 WE PROVIDE HOTELS WITH SOLUTIONS TO GREATLY REDUCE THEIR ENVIRONMENTAL IMPACTS WITHOUT EFFECTING THEIR BOTTOM LINE. In 2010 YOGiiZA was launched as an Organic Lifestyle Brand. It's original products included Organic Clothing & Underwear. 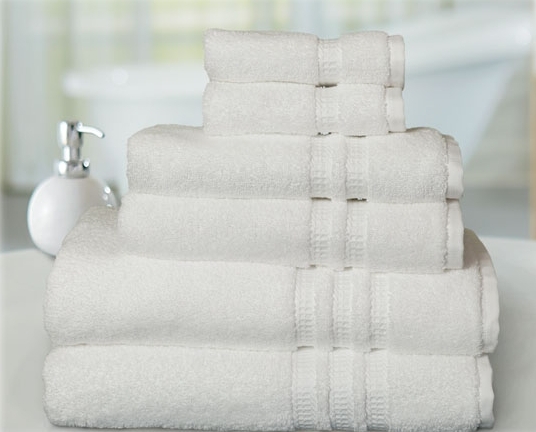 In 2015, YOGiiZA was licensed to serve the hospitality industry, starting with Organic Towels & Linens. YOGiiZA was started on the foundation of changing the planet by choosing Organic. This passion continues to inspire and now scaled to make an even larger impact by supplying Organic Towels & Linen to hotels world wide. WE HAVE PARTNERED WITH THE WORLD'S LARGEST VERTICALLY INTEGRATED FACTORY IN ASIA WITH FARM- TO- FINISH PRODUCTION ACROSS DIVERSE PRODUCTS. We make quality products using Certified Organic Cotton. Our commitment to our partners is quality assurance for every product, durabily made with hospitality in mind. We are a direct distributor for the World's Largest producer of Terry Towels. There is no middle man, between us and the factory. We have the ability to serve large hotels with great pricing. 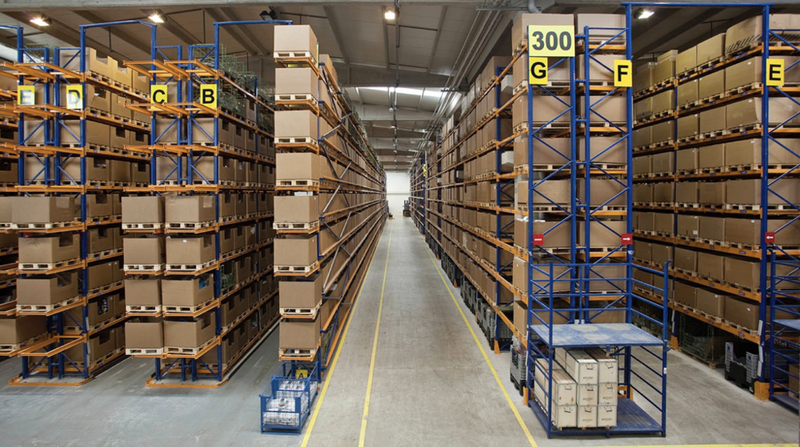 We have large-scale US warehousing with the ability to deliver in-stock products within 48 hours. Together we will forecast your needs to ensure that you always have product when you need it. WE HAND SELECT THE HIGHEST QUALITY FIBERS AND PRODUCTS FOR OUR COLLECTION. WE COLLABORATE WITH OUR PARTNERS TO CUSTOMIZE PRODUCTS TO MEET THEIR NEEDS. 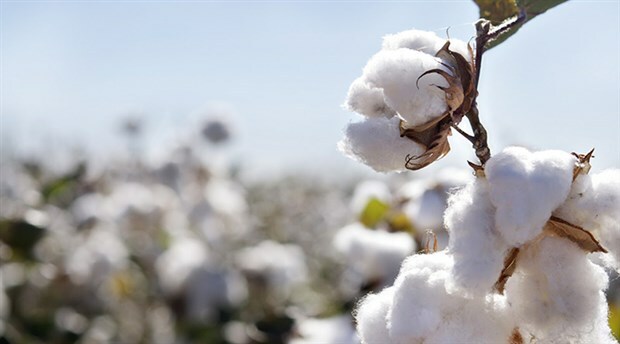 We use long staple cotton for all products, including; poly-cotton blends, organic cotton, and our signature 300TC & 400TC 100% Cotton linens. Our manufacturer is the largest producer of terry towels in the world, giving us a competitive advantage on price, product & capability. Our Speciality Products include a selection of premium baby alpaca bed throws in various colors & designs. Baby alpaca is the softest, most luxurious choice for blankets. Is this request for a New Hotel? We have a true passion for working with great people and look forward to serving you. We are committed to building strong relationships with our partners. We are rooted in the hotel industry and love watching new hotels thrive, while working along side great brands. Click here to Read the Recent Article, "The Path to Great Partners, The Nobu Way"